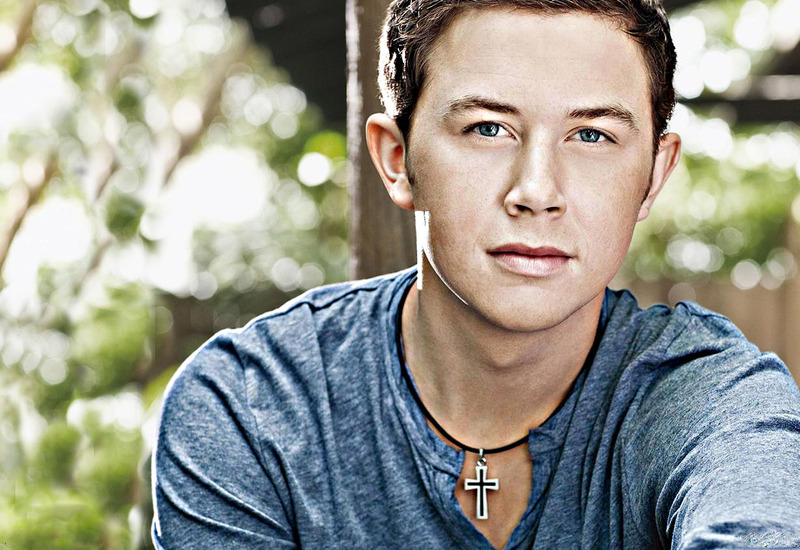 See Scotty McCreery perform live at the State Fair of Virginia, October 7, on The Main Stage Presented by Farm Bureau. This year marks a series of big events in country singer Scotty McCreery’s life. He married his longtime sweetheart, Gabi, had his first number one hit with Five More Minutes and appeared with his family on Celebrity Family Feud, winning the game. And, on October 7, he will perform on The Main Stage – Presented by Farm Bureau at the State Fair of Virginia, something he’s looking forward to. McCreery joins a lively list of entertainers that include country singers Craig Campbell, Dylan Scott, Trent Harmon, and Chris Lane, as well as gospel singer and seven-time Grammy nominee Natalie Grant and in The Crooked Road showcase Ralph Stanley II and the Clinch Mountain Boys. After winning American Idol in 2011, McCreery barreled onto the country music scene. He recently released his latest album Seasons Change, his fourth consecutive album to debut at number one on a Billboard album chart. He co-wrote all the songs on the new album, a first for him. His strategy for the fair: play some past singles that people know along with tracks from Seasons Change. “We’ll also an oldies medley with songs from Conway Twitty, Johnny Cash, etc. We’re excited to play at the fair,” says McCreery who will turn 25 the day after his performance. As part of The Crooked Road showcase, Stanley and the Clinch Mountain Boys will showcase traditional Virginia music. Stanley started traveling with his dad, Ralph Stanley Sr., when he was just two years old. He became lead singer of the group in 1995. Stanley has two Grammy nominations for previous albums and won a Grammy with his father for Lost in the Lonesome Pines. Stanley’s father passed away in 2016 and one of his final requests was for his son to continue with The Clinch Mountain Boys. “I am honored he wanted me to do that,” Stanley says. The entertainment lineup at the fair isn’t just limited to music. Look for a variety of acts that include the Famous Rosaire’s Racing Pigs and the FMX Bike Show. 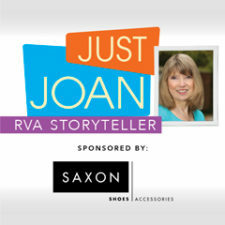 For specific times and dates of performance, go to www.statefairva.org. 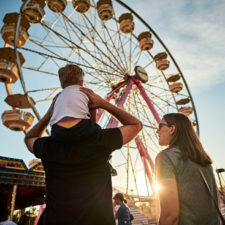 The State Fair of Virginia runs from Sept. 28 through Oct. 7 at The Meadow Event Park in Caroline County.